Conforms to EN 340, EN 343 Class 3-1and EN 465 Chemical (Type 4) Resistant. 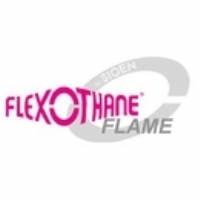 For over 25 years now, FlexothaneÂ© has been offering high levels of protection and comfort. 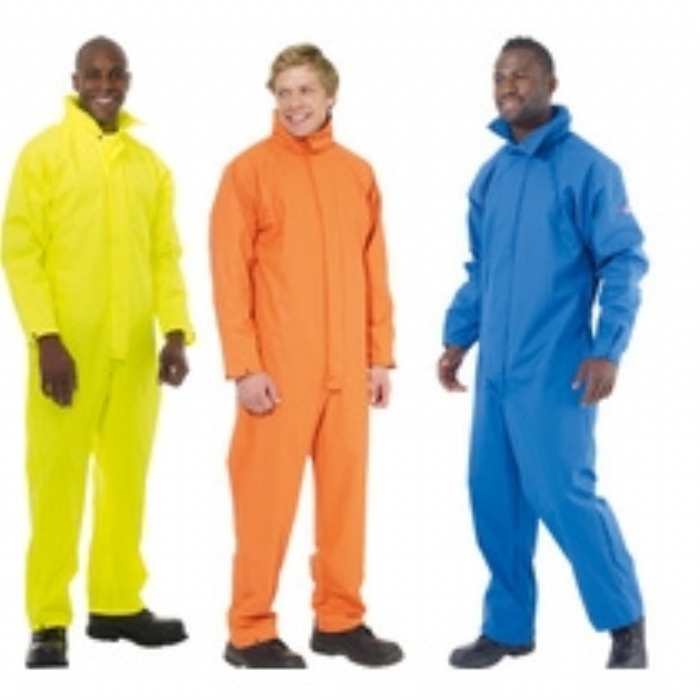 FlexothaneÂ© his specially enigeered to form a durable, impenetrable barrier against water and wind, while retaining a high level of wearer comfort.